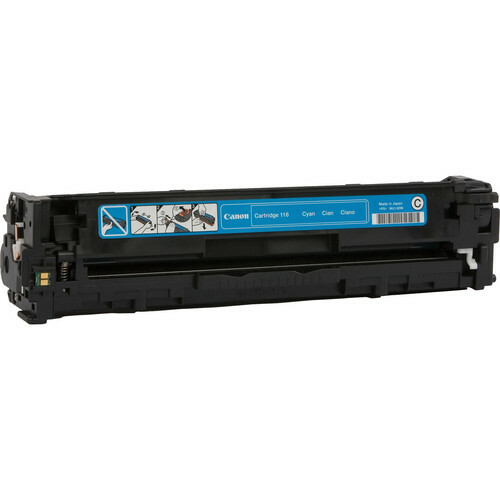 Box Dimensions (LxWxH) 14.331 x 4.331 x 4.095"
116 Cyan Toner Cartridge is rated 2.0 out of 5 by 1. Rated 2 out of 5 by Margarete the CNSA from 116 Toner Cartridge (Cyan) by Canon I am a Notary Signing Agent and perform Loan Closings. I use this product to print my edocs for the signing. I use a laser printer and the print is great. However, the product promises 2300 pages but I'll be lucky if I get 1200 pages. is this a genuine canon or a remanufactured?Also, how much is the shipping? 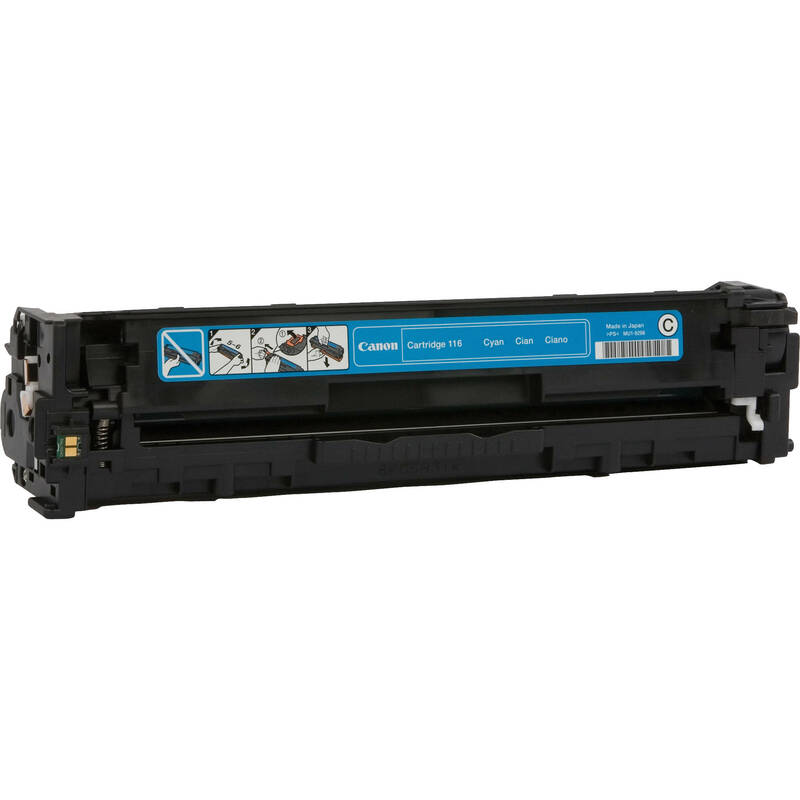 This is a genuine Canon toner cartridge that comes in its original manufacturer's packaging. It has free expedited shipping.